October might be “spooky season”, but it’s also birthday season for us! It’s been 4 years since our journey began, and we have a LOT to celebrate. October 26th is a special day for our Baltimore Location. It’s our 4th anniversary at our first home, inside the Belvedere Square Market, and we want to celebrate with you! 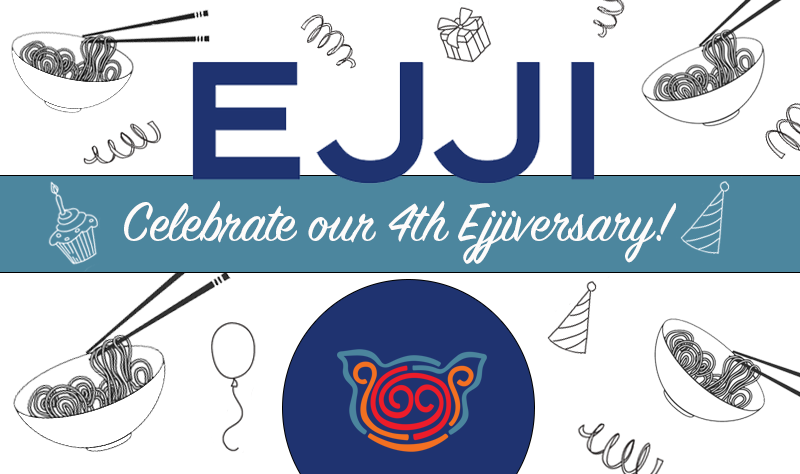 Stop by the shop for a FREE birthday dessert on us + ask your cashier about the other Ejjiversary specials available all day on 10/26. In honor of our anniversary, we’re bringing back our annual specialty topping: Aged Kobe Beef. 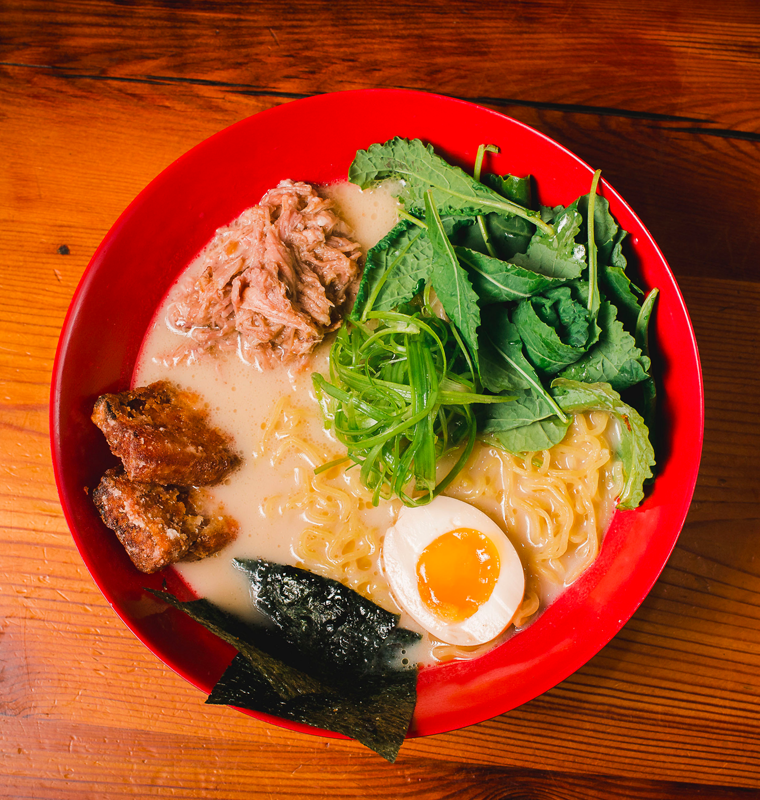 Top your ramen or rice bowl with this A5 prime Japanese Mishiyaki Wagyu beef, that has been aged for 21 days. 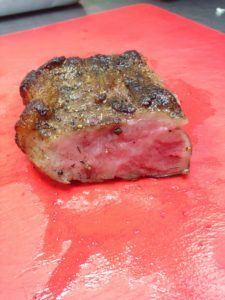 Click here to read more about this umami packed topping. 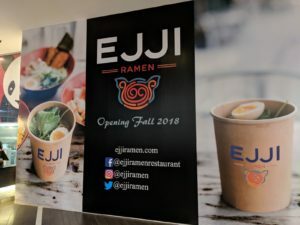 We also recently launch our second restaurant located in Bethesda, MD, making Westfield Montgomery Mall our second home!